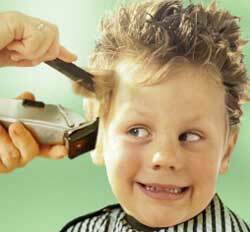 FREE Kids Cuts in August and September! Fall is coming, and nothing says “Back to School” like a fresh new ‘do! Atelier is once again offering FREE Kids Cuts on Mondays with select Stylists during the months of August and September! Call today to book your appointments today! !